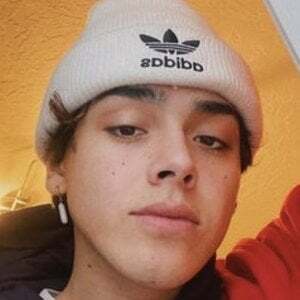 Musical.ly star who publishes primarily lip-sync videos to his self-titled account. He has earned over 1.8 million fans to his jesseunderhill account. He was active on social media as early as July of 2013, when he posted a picture of himself to Instagram. He ranked 15th on the musical.ly leader board with more than 1.01M emoji-loves on a day in November in 2016. He has also topped the live.ly leaderboard as well. He has three brothers named Aaron, Levi, and Issac and a sister named Rachel. He has used original sounds by Paul Zimmer and Aaron Doh for his musical.ly videos.